She'll happily blow you a little kiss! Dr. Pamela Lillian Isley joins Funko's new line of Vinyl Vixens! 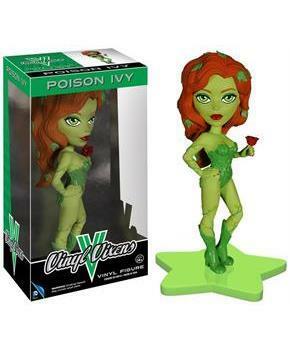 Posed on a special display base, Poison Ivy stands seductively with her signature rose in hand. 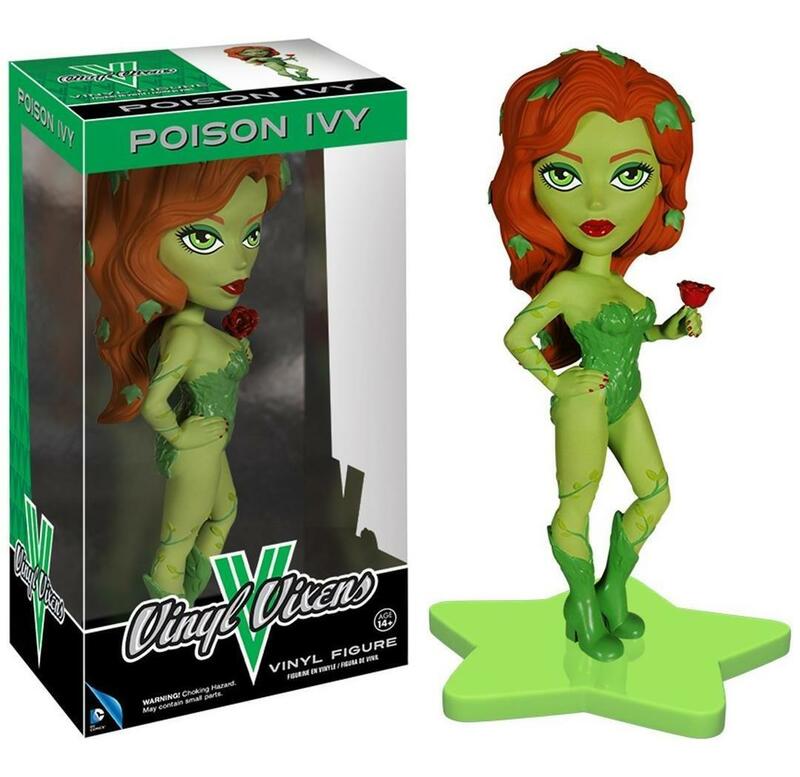 The Poison Ivy Vinyl Vixen Figure measures approximately 9-inches tall. Collect them all! *She'll happily blow you a little kiss! Dr. Pamela Lillian Isley joins Funko's new line of Vinyl Vixens! *Figure stands approximately 9-inches tall. *Posed on a special display base. *Poison Ivy stands seductively with her signature rose in hand.